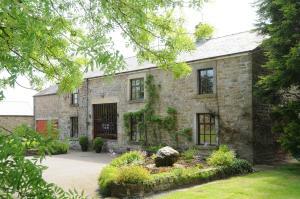 Greenbank Farmhouse is located just 20 minutes’ drive from the centre of Lancaster. A beautifully converted former cheese dairy, it boasts extensive gardens and free on-site parking. See all Greenbank Farmhouse reviews..